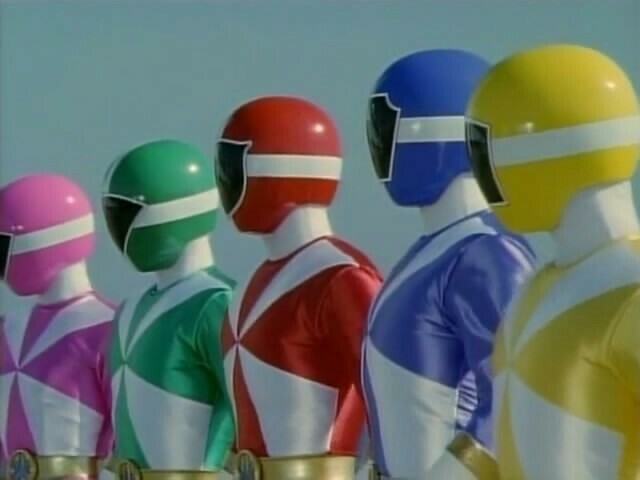 Continuing in the line of Shout Factory Super Sentai DVD releases is an Amazon pre-order page for the 23rd Super Sentai Series: KyuuKyuu Sentai Go-Go V. Airing in 1999 as the source of the footage used in Power Rangers Lightspeed Rescue. Go-Go V follows the children of Professor Tatsumi as they defend the Earth from the revived Grandiene and her demon children. It seems this set will be released sometime around April 24th 2018 for $60. Will you be picking up this set? Have you collected any of the other Shout! Factory Sentai sets? Leave a comment below! Yes i will be getting it when it gets released!